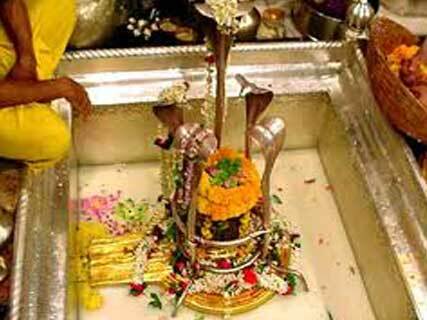 22 Result Found Matching Your Search. 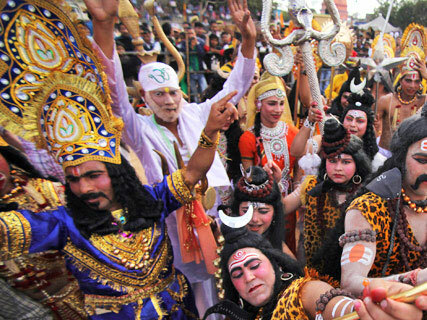 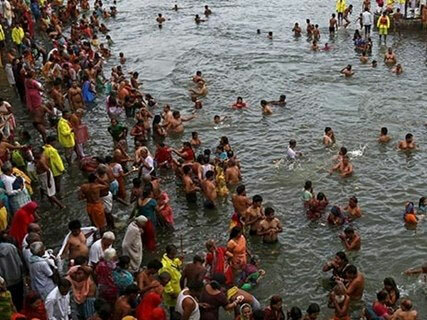 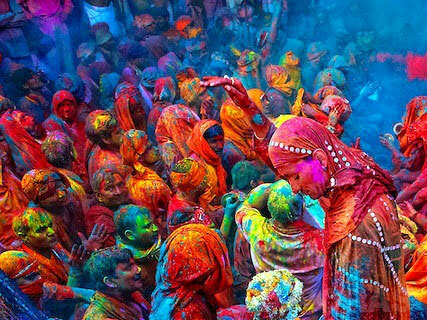 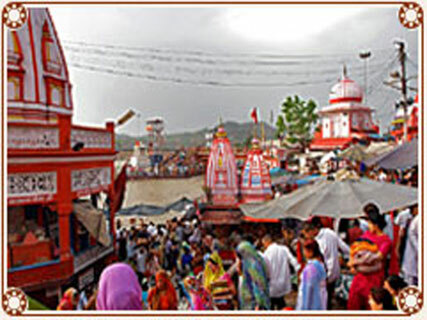 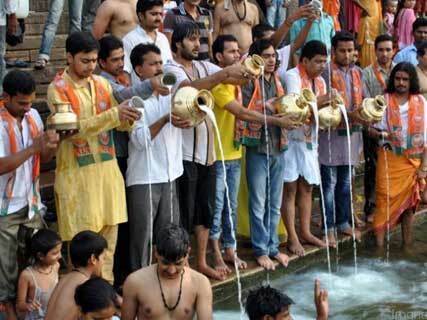 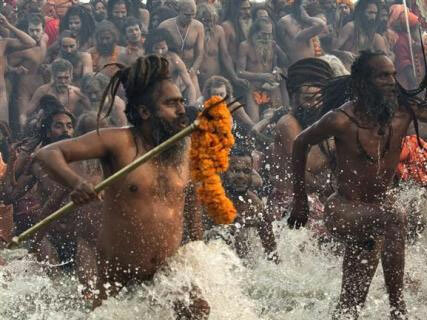 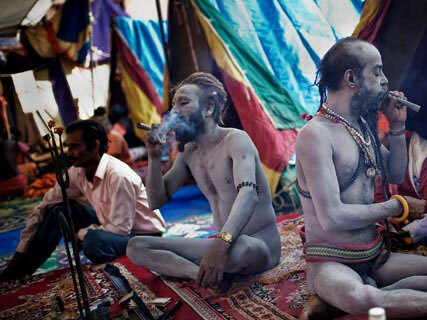 Maha Shivratri in Varanasi , is one of the biggest celebration of the local people along with out side visitors. 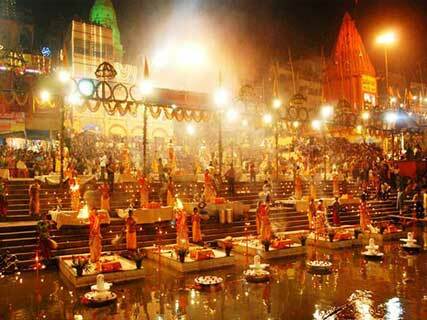 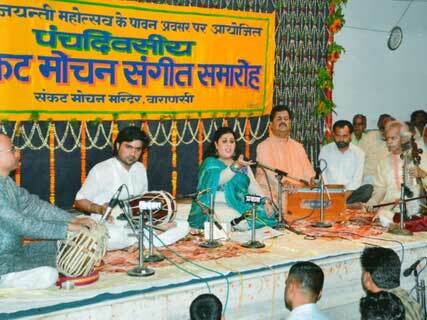 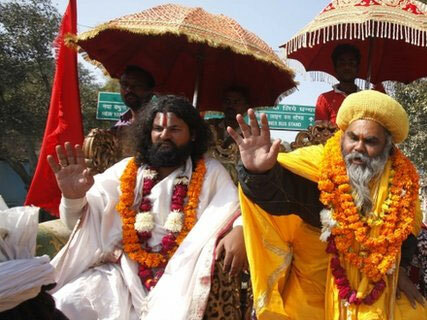 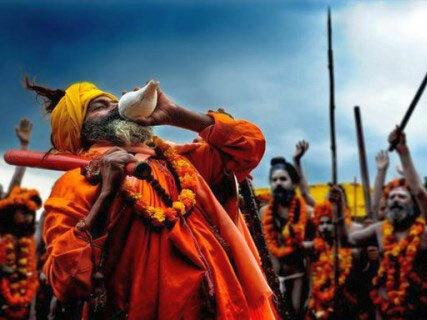 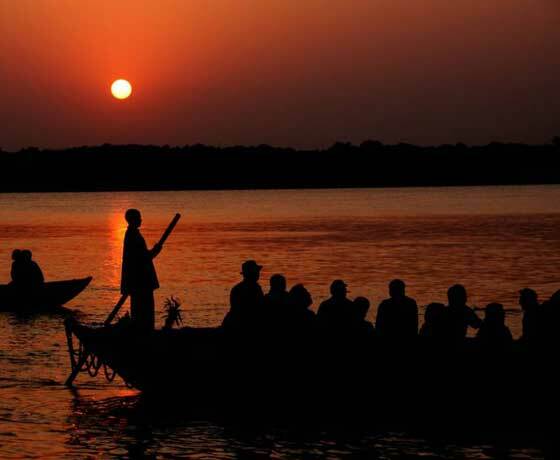 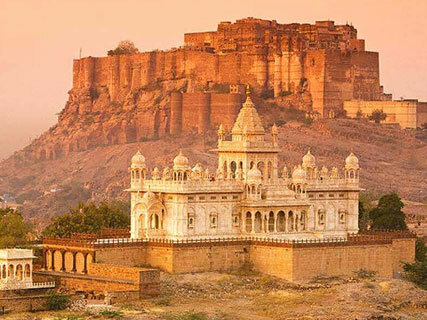 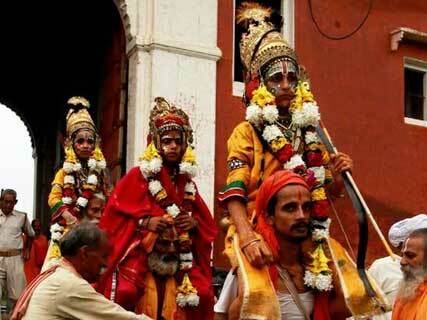 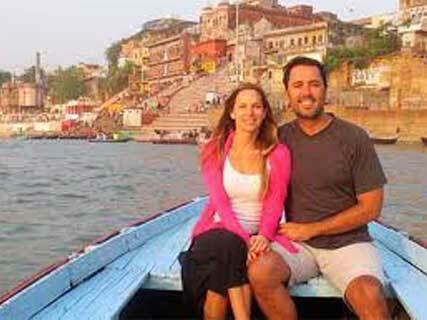 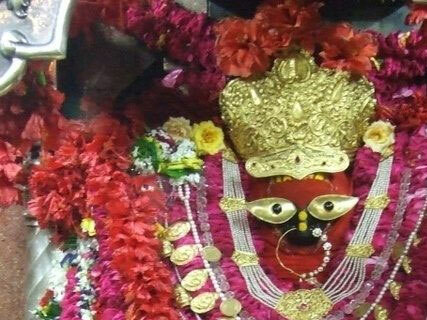 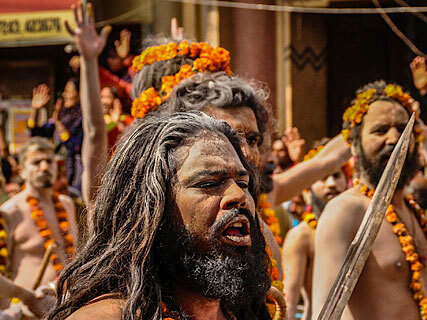 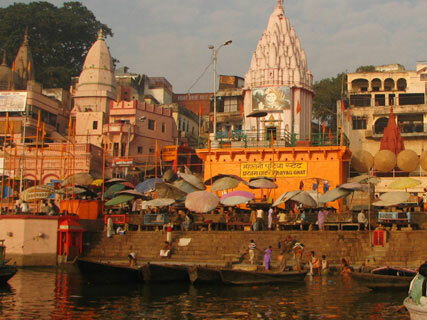 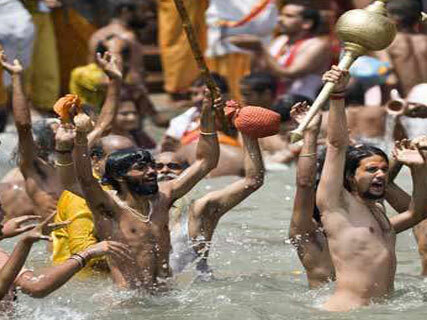 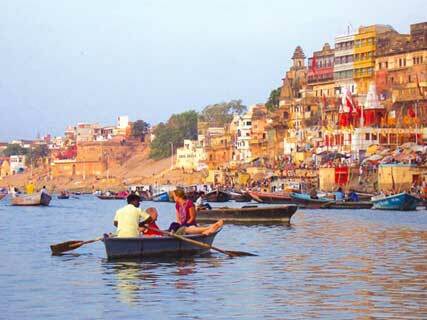 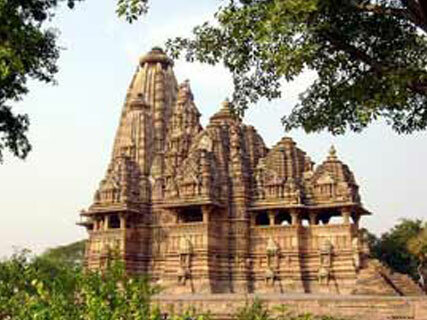 Shivratri Package for Varanasi is an opportunity to take part in this festival.